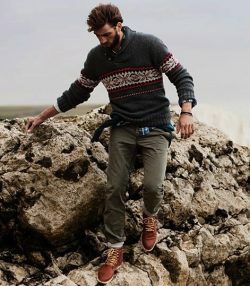 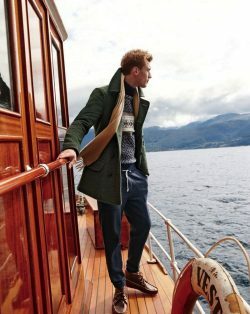 A solid color sweater is a staple to every man’s wardrobe, but with winter fast approaching, you can spice things up a bit with a fair isle sweater. This style originated from a tiny Scottish Island. 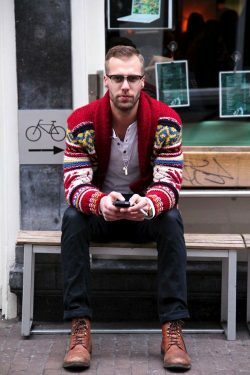 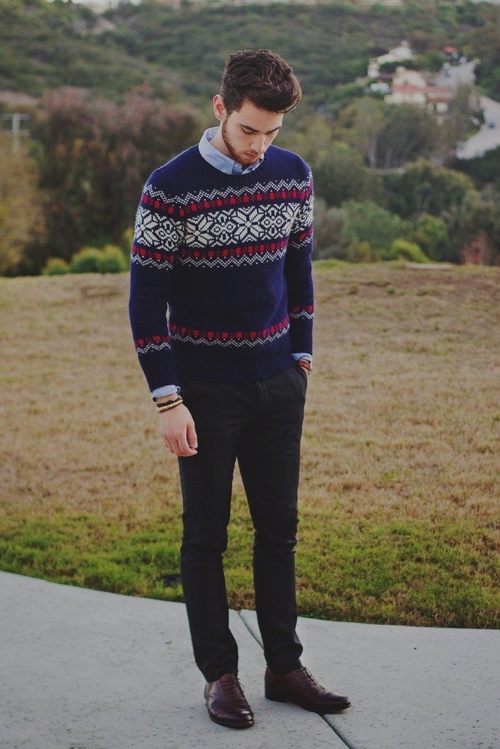 These sweaters are easily noticed by the colorful, geometric designs. 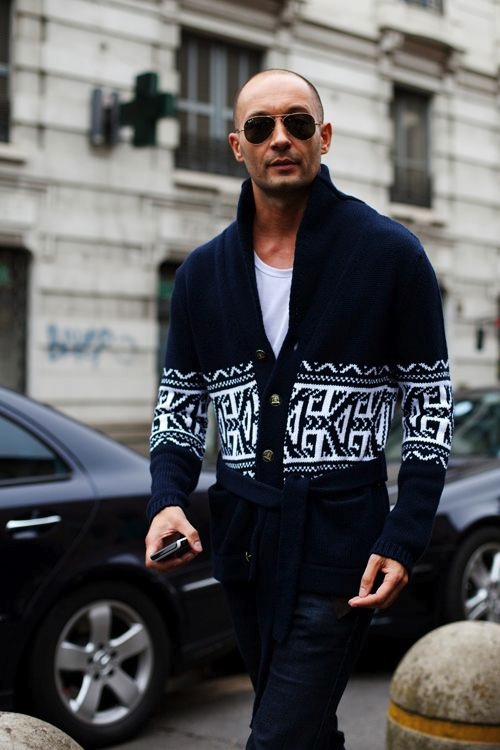 Wear one this winter season for a fashionable and fun look, but make sure it’s a trim cut that fits well. 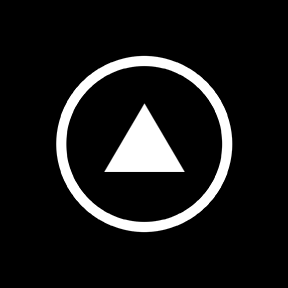 For beginners, try pairing it with solid colors and neutral tones. 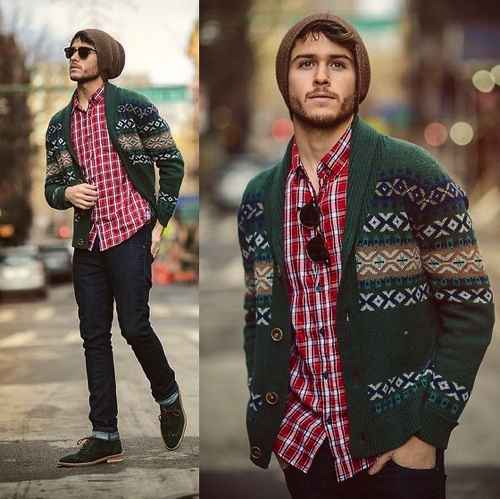 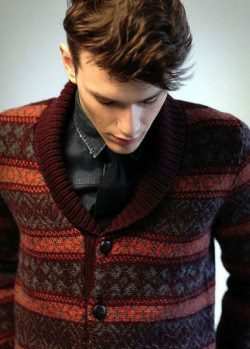 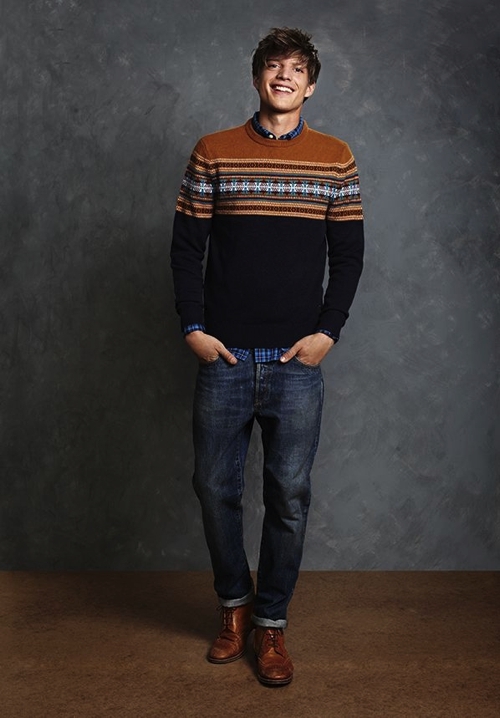 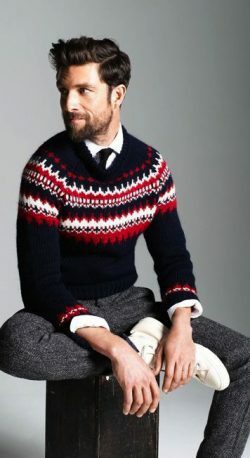 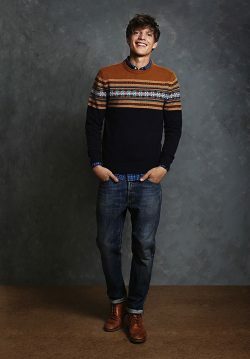 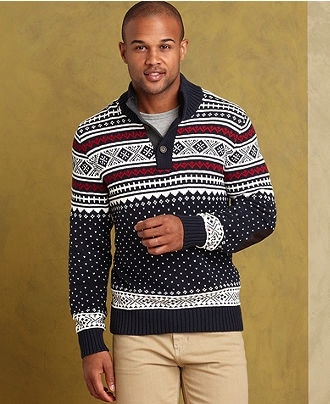 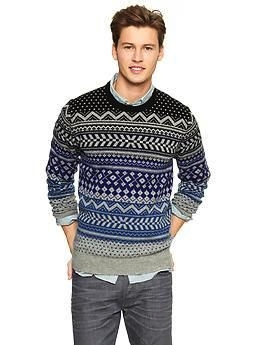 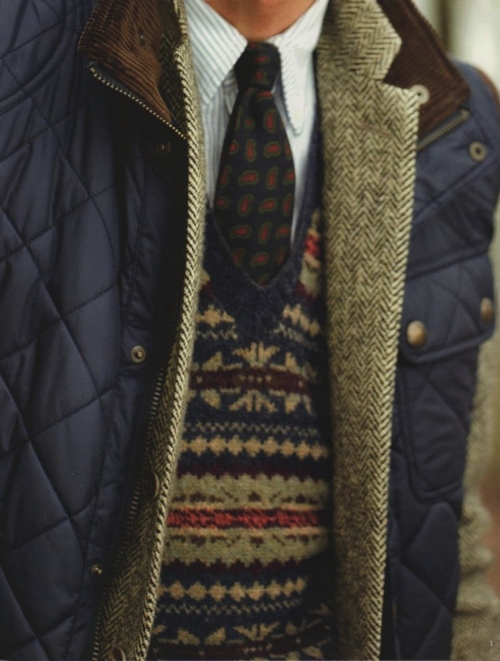 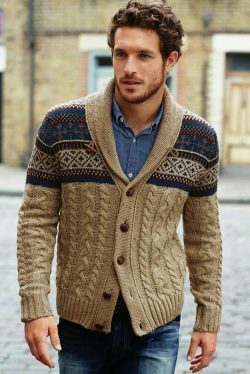 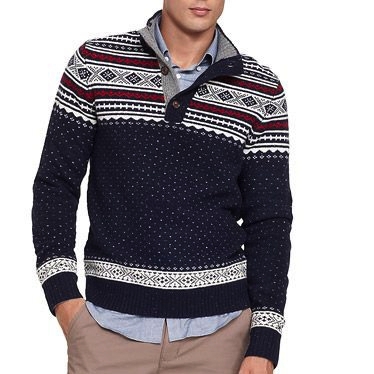 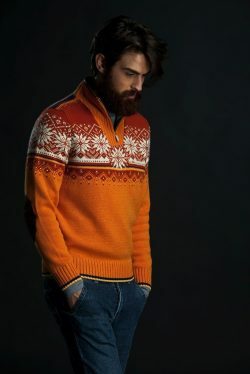 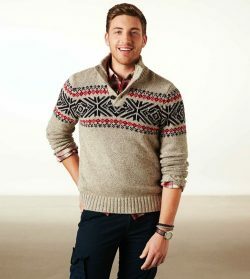 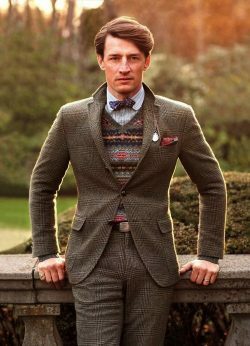 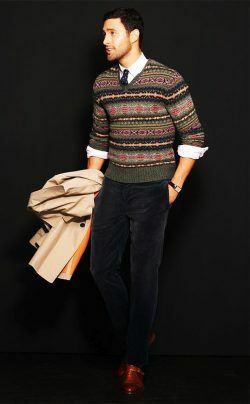 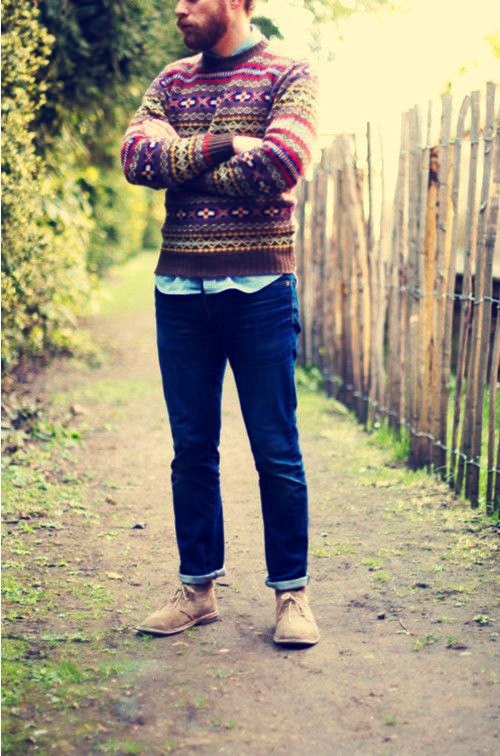 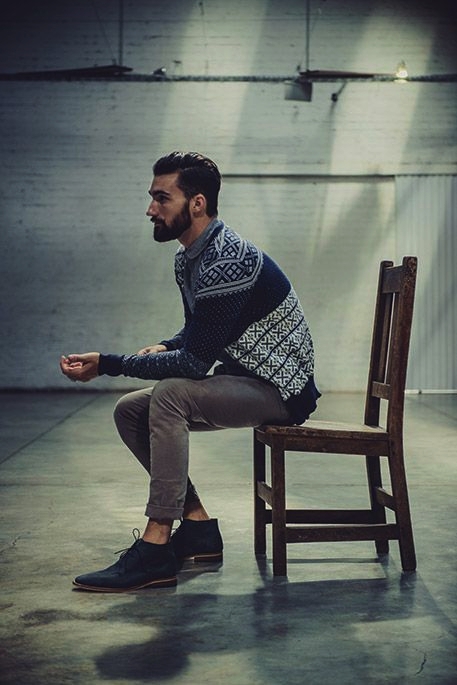 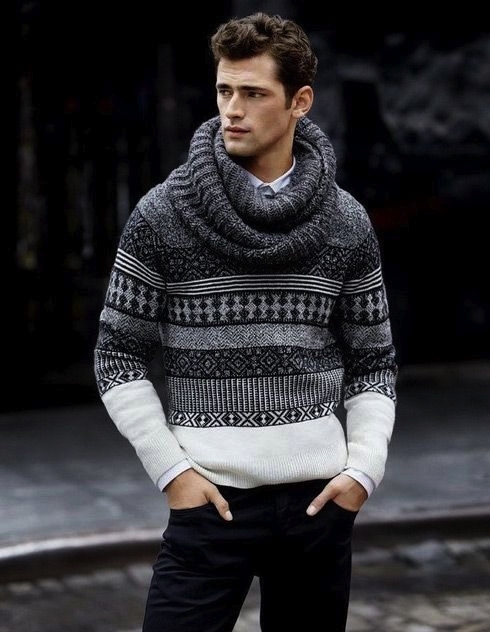 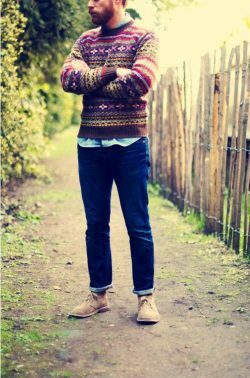 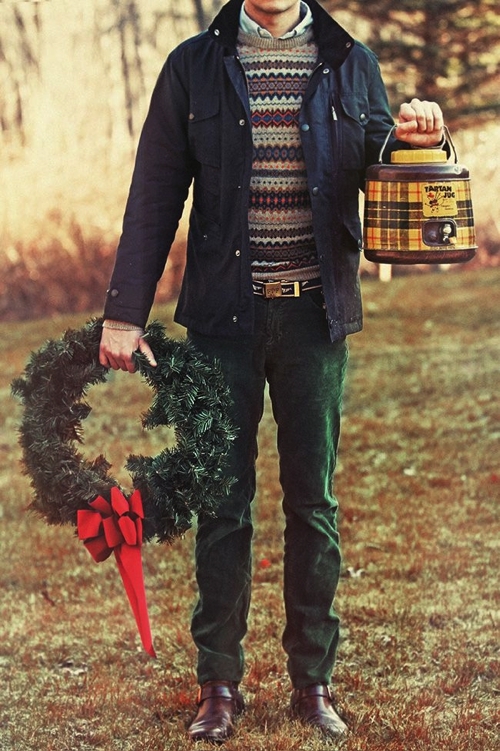 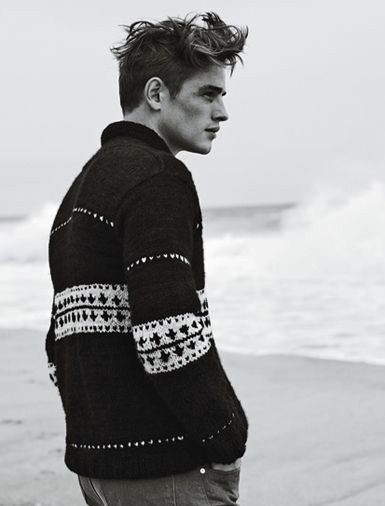 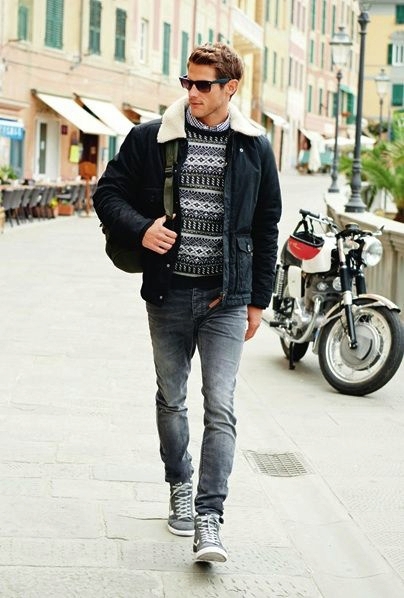 Enjoy our collection of men’s fair isle sweaters and get inspiration for your own outfits.